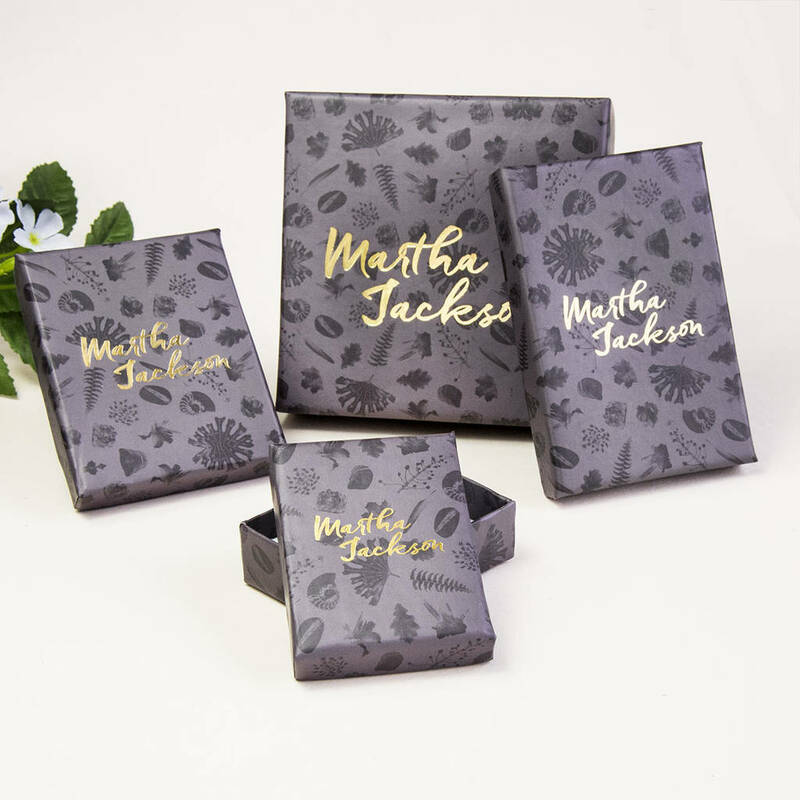 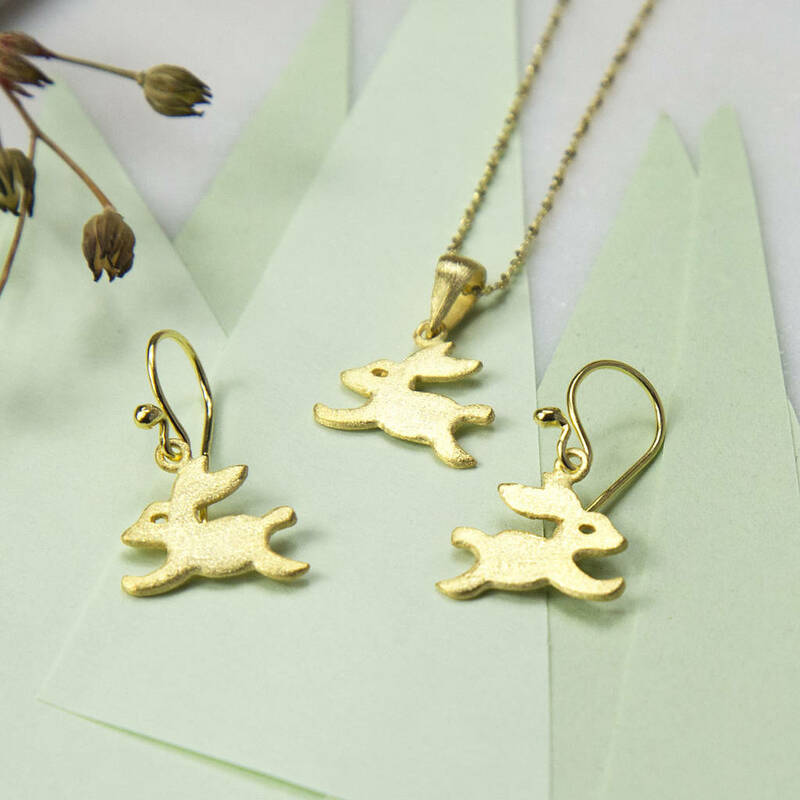 Our funky Gold Plated Sterling Silver Bouncing Bunny Earrings are packed full of fun, perfect for putting some bounce in your day. 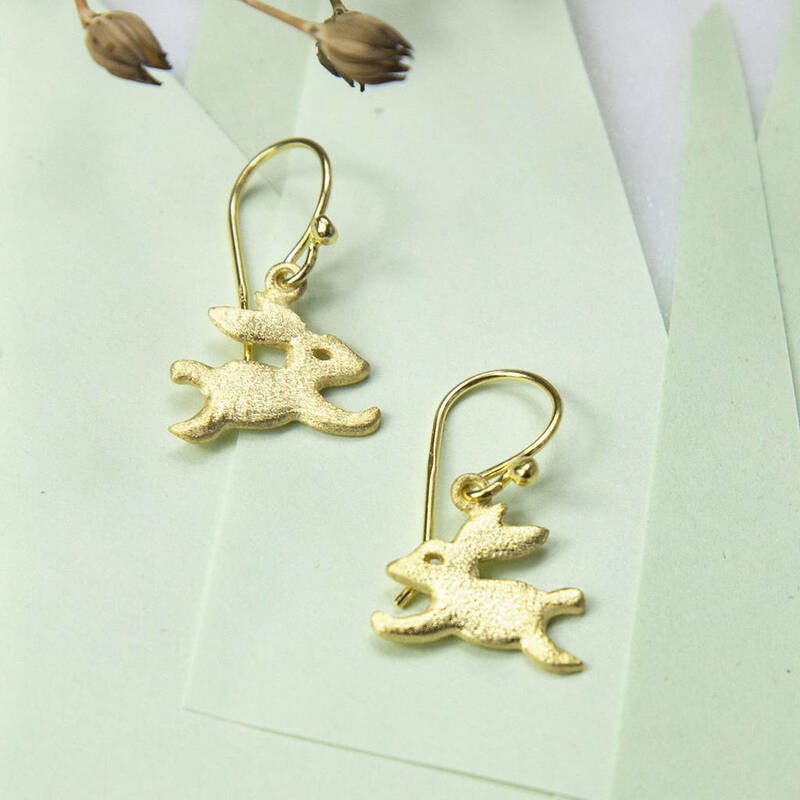 These beautiful sterling silver earrings design features a bunny in full bounce, possibly through a field in spring. Bunnies have to be one of the nations favourite animals and it is always heart warming to see them in the spring time. 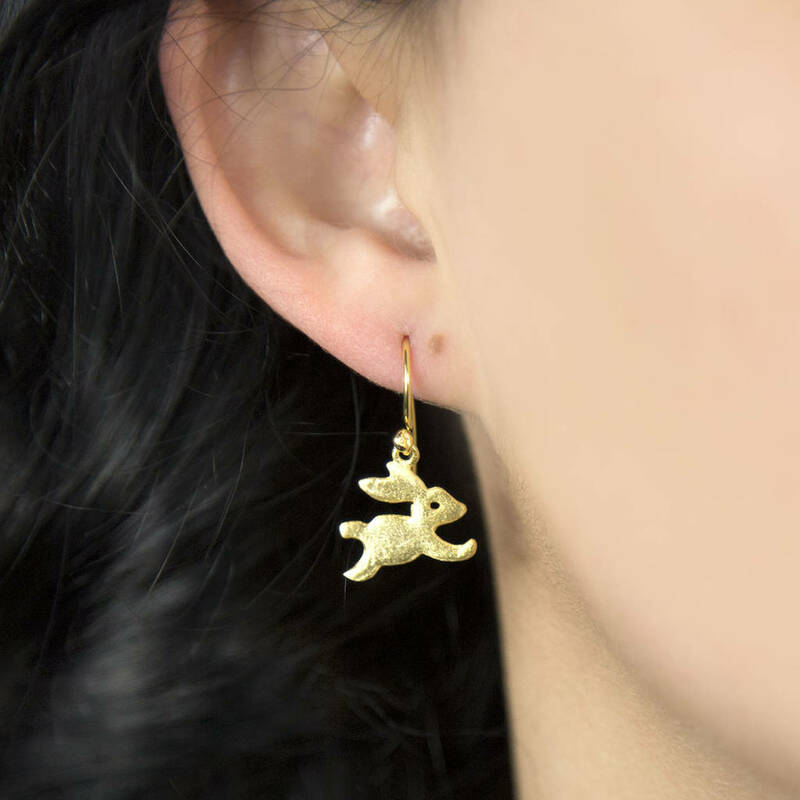 So why not treat someone, or yourself, to these wonderful earrings, you'll be hopping mad not to.